"I think we didn't do a good enough job," said Trevor Mallard, the speaker of New Zealand's parliament, who can be seen from time to time holding infants for members while he oversees heated debate. "For mothers ... I just want to make it clear to them that we are going to be as friendly as possible towards their babies." Such steps aim to help boost diversity in parliament and accommodate a baby boom since last September's election, when two women Labour members with infants took up their seats, while Ardern and the minister for women, Julie Anne Genter, announced their pregnancies early this year. Experts say having a critical mass of female leaders whose children's needs are met is crucial to ensuring more women run for office, since female representation has remained stubbornly well below half in most legislatures globally. Many legislatures, including Britain's House of Commons, do not allow babies in, which offers a challenge for any breastfeeding mothers among the lawmakers, whose day often starts early and ends late, with few breaks. 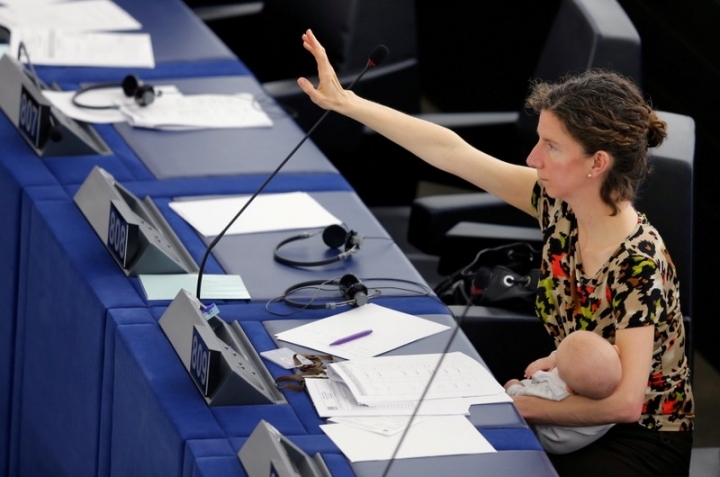 Political parties around the world are grappling with the fallout of keeping babies out of legislatures, particularly when a parent's presence is crucial to ensure the desired outcome of a vote. For example, in April, a historic last-minute change to the rules of the U.S. Senate allowed Senator Tammy Duckworth to bring her newborn daughter, Maile, with her to vote against President Donald Trump's nominee to head the NASA space agency. "U.S. legislative institutions - built by and for men - are still catching up to the reality that legislators today are also primary caregivers," said Kelly Dittmar, an assistant professor at the Center for American Women and Politics at Rutgers University in New Jersey. 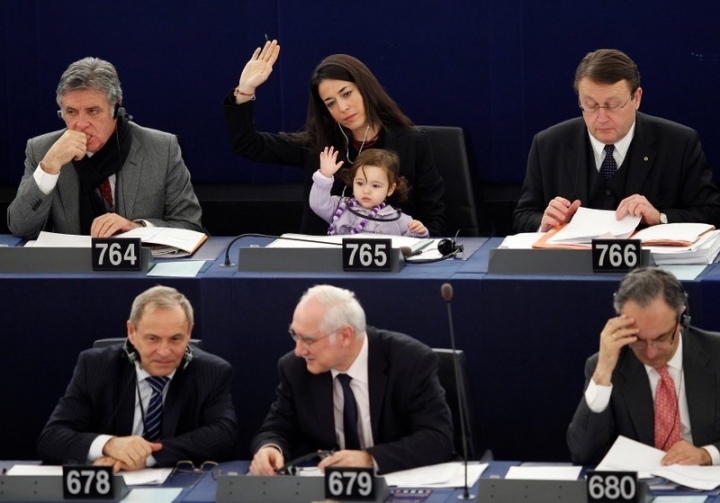 In New Zealand, men are also allowed to bring their infants into the debating chamber. 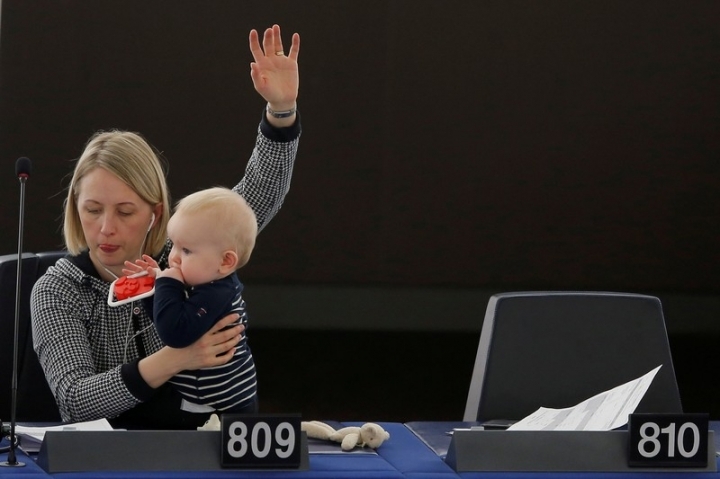 Some parliaments are considering alternatives along the lines of Sweden's Riksdag, which offers formal parental leave, including for men, while Britain's House of Commons is debating arrangements for proxy voting to assist new parents. In New Zealand, representatives can use a childcare center and rooms with changing tables and toys, and the speaker has also opened the pool to children, besides adding highchairs in parliament's cafe and ordering a playground built on its lawn. 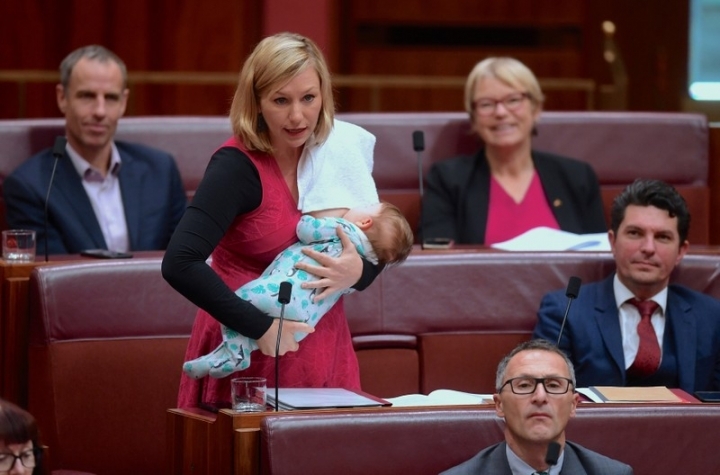 New Zealand's Parliament already allowed mothers to bring babies into the debating chamber to feed them, but the Speaker expanded that rule to allow young children to be present at any time to bond with their parents. She was the first pregnant elected leader to do so since Pakistan's Benazir Bhutto in 1990. 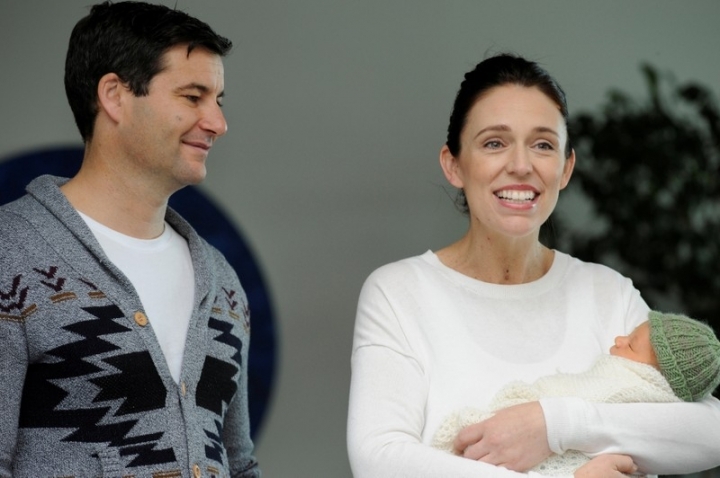 Ardern has already got a few tips from first-time MP Willow Jean Prime, who arrived in New Zealand's parliament in September with her seven-week-old daughter, Heeni. "In that time I think we definitely tested every element of this place and whether it was as child- and family-friendly as it could be," Prime told Reuters in her office, equipped with a sleeping basket and a stash of swimming diapers.